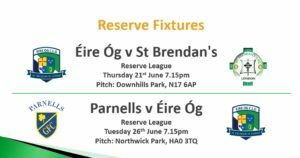 This week is a busy one at Downhills with both teams in action in the league. 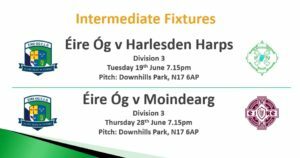 On Tuesday 19th June the firsts have an important league game at home to Harlseden Harps while on Thursday the second team play their first league game at home to St Brendan’s; all support welcome. 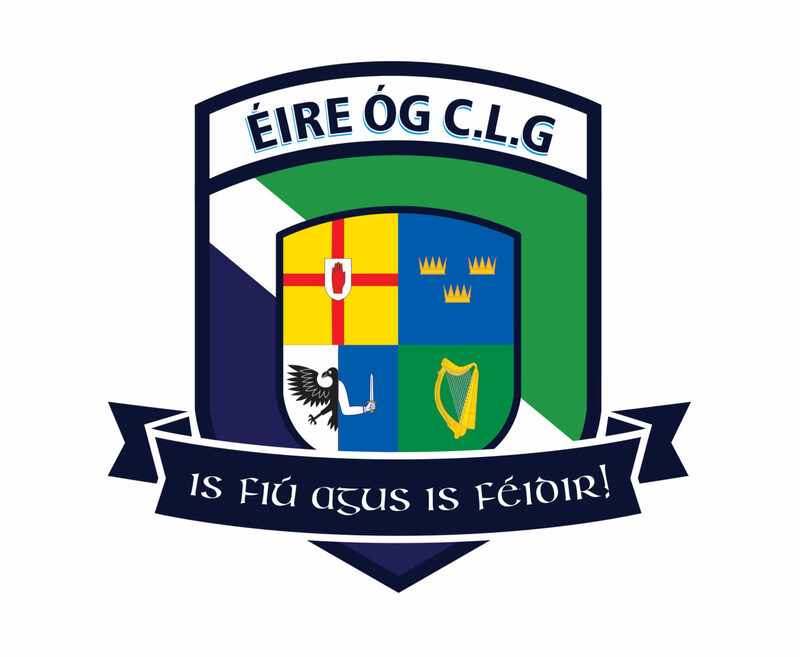 The annual Golf Classic takes place this Saturday 23 June 2018 in Trent Park Golf & Country Club. If there are any companies/businesses out there who would like to get involved in sponsoring a hole or tee, please get in touch on the below contact number or contact either of our social media pages. For further details please contact: Nigel Drew 07785 792561.